Oruro (Bolivia), March 6 (IANS) Brazilian club Flamengo earned a 1-0 away win over Club Deportivo San Jose as both teams started their campaigns in Group D of the Copa Libertadores football tournament. The match, played at an altitude of 3,700 meters in Bolivia's fifth largest city here on Tuesday, was marked by Flamengo goalkeeper Diego Alves, who prevented several chances to score for the locals, while the only goal was achieved by striker Gabriel Barbosa in the 60th minute. Bolivian champions San Jose began the match with an attacking game along the sidelines which resulted in dangerous shots from Argentina's Javier Sanguinetti and Bolivia's Rodrigo Ramallo, reports Efe news. However, after the first ten minutes, Flamengo turned the match by improving their pressure in the middle of the pitch and tested the Bolivian team's defense with constant counter attacks. In the 35th and 37th minutes, San Jose's Carlos Saucedo and Kevin Fernandez, respectively, had clear chances to open the account, but two magnificent saves from Flamengo goalkeeper Diego Alves were decisive for the Brazilian team in not going to the dressing room with a disadvantage. 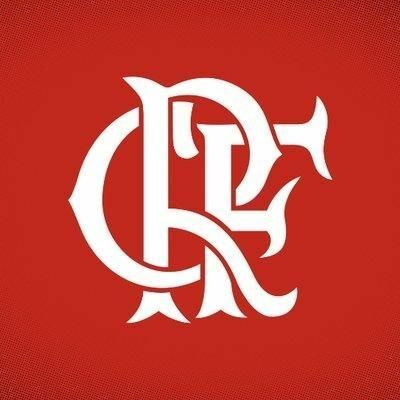 In the second half, Flamengo were rewarded for their defensive solidity and persistence in attack with a goal scored in the 60th minute by Barbosa, who took Bolivian goalkeeper Carlos Lampe head on. By the 65 minute, the San Jose coach Nestor Clausen had exhausted the three changes he had made with the intention of generating new ideas. In the 82nd minute, Barbosa again caused anxious moments for the rival defence with a great counterattack which could have been the second goal of the game, but was thwarted by Lampe.